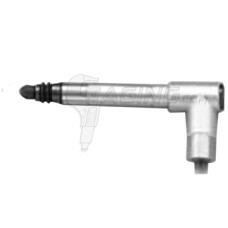 High accuracy, rugged gauges. 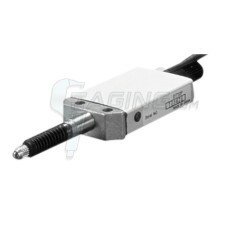 Suitable for installation on machine Measuring range : 10 mm / ..
High accuracy, rugged gauges. 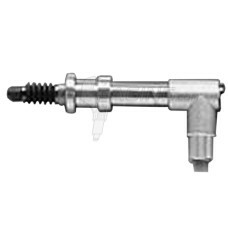 Suitable for installation on machine Measuring range : 25 mm / ..
High accuracy, rugged gauges. Suitable for installation on machine. Measuring range ..
High accuracy, rugged gages. Suitable for installation on machine. 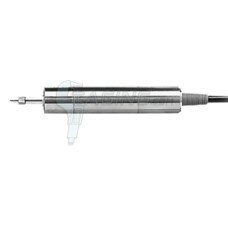 Measuring range : ..
High accuracy, rugged gauges. Suitable for installation on machine. 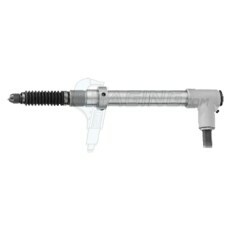 Measuring range : 155 mm ..
High accuracy, rugged gauges. Suitable for installation on machine. 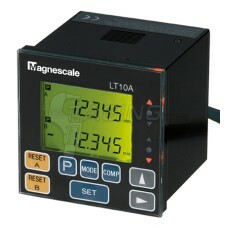 Measuring range : 205 mm ..
High resolution and High accuracy compact digital gauges. 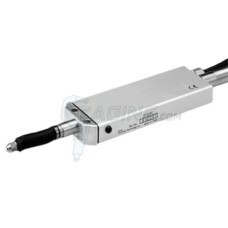 Measuring range:2 mm Accuracy:1..
High accuracy, compact, and slim gauges suitable for installation on machines. 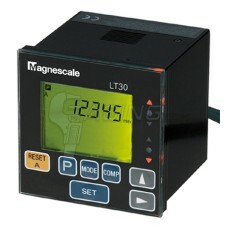 Magnetic princ..
High accuracy, rugged gauges. Suitable for installation on machine. 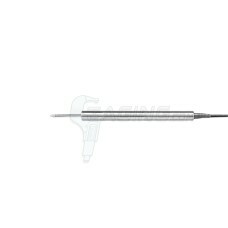 Measuring range:12 mm ..
High accuracy, 30mm stroke, and slim gauges for installation on machine. Measuring range: 30m.. 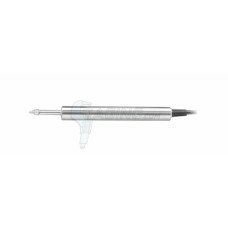 Compact and slim gauges Excellent resistance to workshop conditions(DT12P:IP64) Resistant.. 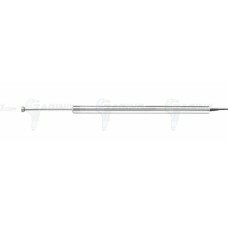 Compact and slim gauges Excellent resistance to workshop conditions, DT32P/PV : IP64) Res.. Compact, lightweight, and easy-to-mount counter. 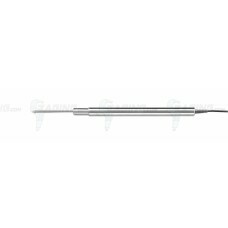 Compact size : DIN standard (72 mm x 72 mm /.. Compact, lightweight, and easy-to-mount counter Compact design : DIN standard size (72 mm x 7.. Counter compatible with our compact, high-precision DK series of digital gauges Maxmum displa..